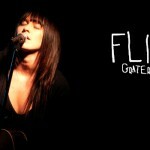 Paris-based New Zealand singer-songwriter Flip Grater has a penchant for sharing. 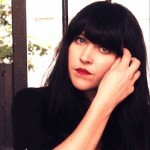 Apart from memoirs and recipes, she pens highly personal, nostalgic and at times melancholic indie-folk songs. Her new album, PIGALLE pays homage to her inspirations and influences from both France and New Zealand, while maintaining her uniquely intimate sensibility. 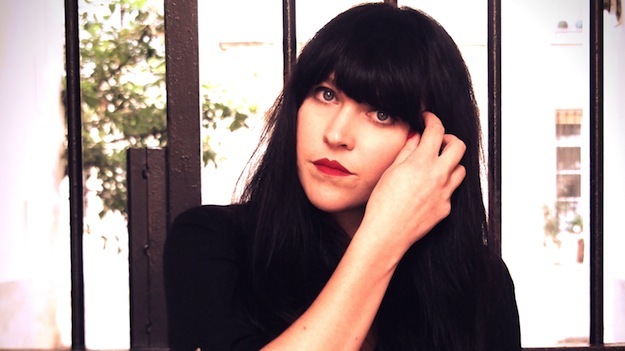 A departure from her 3 previous acoustic albums, PIGALLE reveals Grater’s grittier side. Written in Paris and recorded at Studio Pigalle, her French band includes trumpet, electric guitars, piano and chamberlain by French artist Babx and vocal backing from Poni Hoax’s Nicolas Ker. 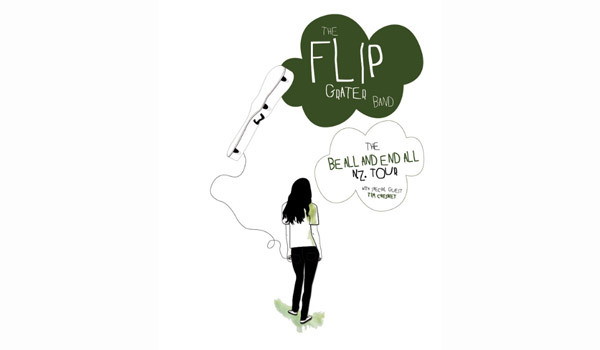 The past decade has seen Flip Grater release 1 E.P, three critically acclaimed albums (2006’s Cage For A Song, 2008’s Be All And End All, and 2010’s While I’m Awake, I’m At War) and two published books. Her national and international touring history is extensive and prolific. 2010’s While I’m Awake I’m At War was a finalist for Folk Album Of The Year at the Vodafone NZ Music Awards and was released in 7 countries, garnered critical acclaim and earned Flip a strong underground following in Germany, France and Portugal. The first single from the album Careful has become a popular song for film and TV, being included in the 2012 romantic comedy Admission, several NZ TV series and the NZ TVC campaign for Q Card, and was included in a cover compilation for German Rolling Stone Magazine. 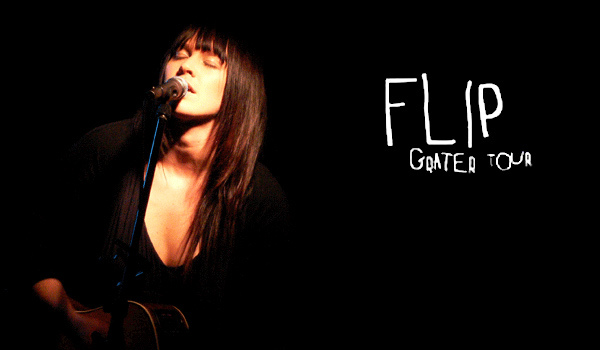 Flip Grater is carving out a niche in the international indie-folk world…and rightly so. Be sure to make yourself familiar. 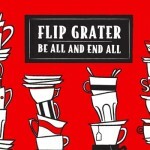 Flip Grater’s new video for single Careful is out now! Careful is the first single from Grater’s new album While I’m Awake I’m At War — due out July 12th. 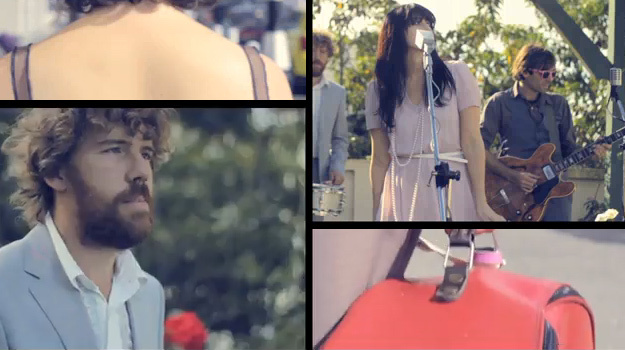 The video was shot in Grater’s new city of residence, Auckland, by The Suite Shop’s Damien Luke and features Outrageous Fortune star Antonia Prebble. The video was fully self-funded and the 2-day shoot was produced by Grater herself – proving that Kiwi ingenuity is alive and well in the NZ independent music world. Native Tongue writer Flip Grater has announced Le Tour de Trois and will be joined by French singer-songwriter Marianne Dissard and fellow New Zealander Delaney Davidson. Mighty Mighty, Wellington. 9pm doors. Door sales only. The Matterhorn, Wellington. 8pm start. Fairfield House, Nelson. 7pm doors, 8pm start *. Dux de Lux, Queenstown. 9pm start. * Tickets available from www.undertheradar.co.nz. Most people spend their summers at the beach, New Zealand’s Flip Grater spent her summer months in The Sitting Room studio recording her latest album Be All And End All. The album features a choir of 12 including the voices of Anita Clarke (Ragamuffin Children), Ben Edwards (Degrees K) and Flip’s sister – Helen Grater. The first single ‘Ring Around The Rosie’ can be seen and heard on radio and TV now. ‘Be All and End All’ is released in NZ on 21 July 2008 distributed by Rhythmethod & DRM. Be All and End All is available now from Amplifier (NZ) and CD Baby (World). 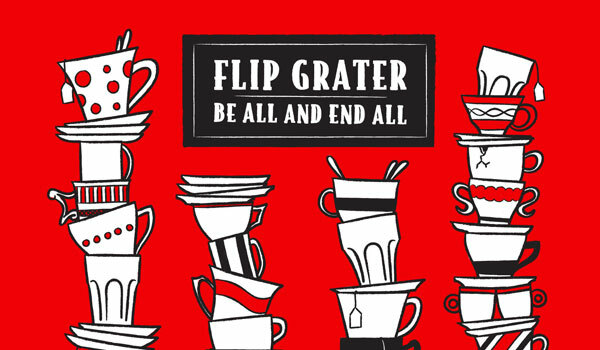 Flip Grater is pleased to announce a nationwide tour in support of the release of her new album ‘Be All And End All’. 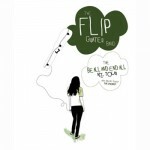 For the first time, Flip will be joined on the road by her handsome backing band consisting of Kris Wilson (banjo), Simon Hall (mandolin, electric guitar), Tim Chesney (bass) and Simon Brouwer (drums). Tickets for all shows available on the door. Be All And End All Is available from Amplifier (NZ) and CD Baby (World).